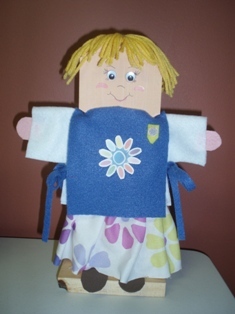 Children create three dimensional collectable characters using a variety of materials. Each child takes their project home. These seasonal characters will be a part of your holiday table for years to come.